Zarafa fondo de pantalla. Zarafa (2012). 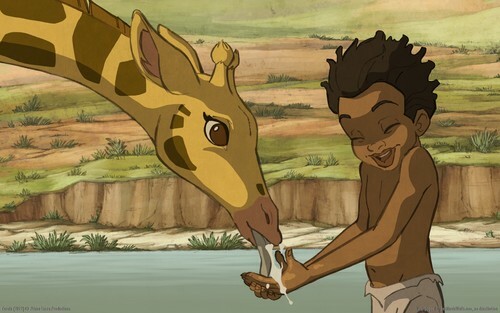 HD Wallpaper and background images in the películas animadas club tagged: photo zarafa maki hassan rémi bezançon jean-christophe lie 2012 animated film. This películas animadas wallpaper contains animado, cómic, manga, historieta, anime, and dibujos animados.